Staghead Ranch is the proud new owner of Im Miffin You, a yearling Quarter Horse colt by Jerry Lees Surprise and out of Mifilberry Wine. 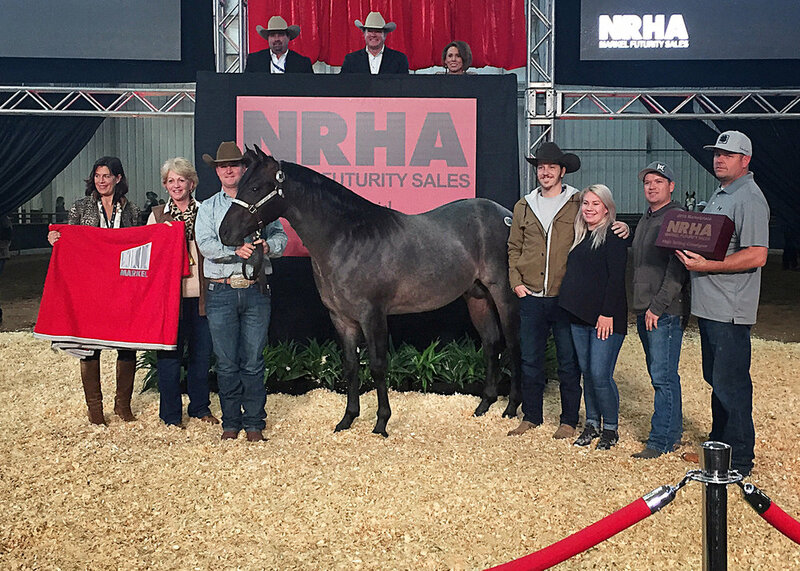 Im Miffin You was the Co-High Seller at the 2016 NRHA Marketplace Sale. We look forward to the future for this exceptional colt! Staghead also purchased HF Undercovermobster, a yearling Quarter Horse colt by HF Mobster and out of Bay Lady Surprise. Both colts were prepared by Heritage Farms and will be placed in training with Preston Kent.